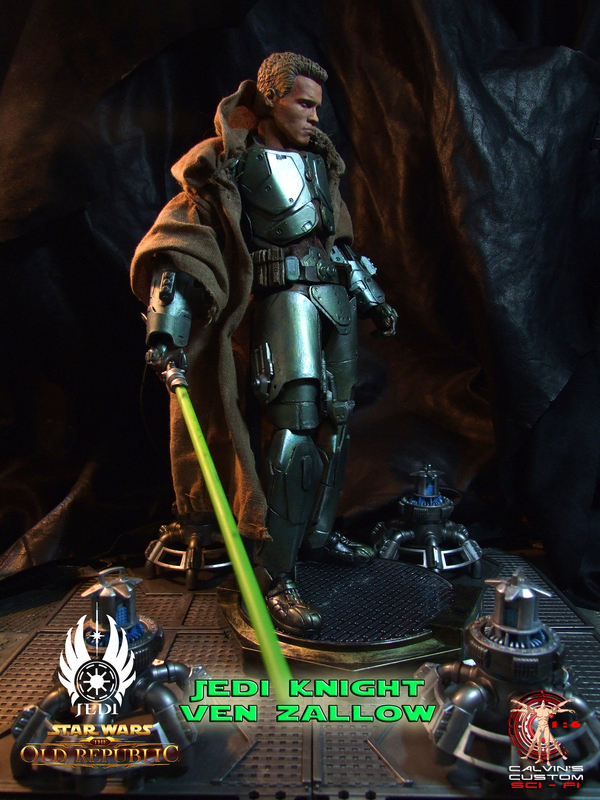 Calvin's Custom One Sixth Jedi Knight Ven Zallow. Calvin's Custom One Sixth Jedi Knight Ven Zallow. HD Wallpaper and background images in the Star Wars club tagged: photo calvin's custom calvinscustom onesixth swtor starwars sith acolyte jedi knight ven zallow figure.